Capcom is in the news again. No, not for possibly leaking their own classified information. For announcing that they will be using 4 billion yen ($39.1 Million) of their profits from Monster Hunter 4 to create a new studio in Osaka focused on mobile gaming. The reason for this is because Capcom wants to invest heavily in the smartphone gaming realm as an avenue for future growth opportunities. It is said that Capcom’s mobile sector is really weak compared to their other departments especially, the Street Fighter development cycle. Hopefully, with this investment, Capcom will make 5 star quality titles for the iOS/Android. As it stands now it’s focused on the mobile market in Japan but, it will go without saying that it will come to the US eventually. I agree with this because, with the release of Xbox One and PS4 game development is just going to be more expensive and as the past has shown us, Capcom and other developers make mediocre games for the hopes of getting that Call of Duty money. It seems the smartest thing for them to do for making more money, is to make quality games but with less of a budget for developing games. I’m sure alot of you won’t be happy with the news and will troll the comments section about Megaman this, and Capcom going out of business that. Well, I have mentioned in the past this said pending disaster is no longer the case. While, I’m plugging my old stories, here is my position on iOS/Android gaming as a whole. Well… if it’s the Japanese mobile market, that may be a different kettle of fish entirely. But mobile gaming in general is a moving target, so Capcom better not be throwing all their eggs into one basket there. Even the Wii was an artificial success in the end; it taught Nintendo that the casual market has no loyalty and will just flit to the next shiny thing that distracts it. That’s why their strategy lately has been “we want our old audience back”. Even if the mobile market is a successful investment, I doubt it will be successful enough to support a company as big as Capcom. It’ll be forced to slim down to normal size at least. That is a very insightful comment and I whole heartily agree but the problem is and this is something that you need to understand is that the lowest common denominator “look at the shiny keys” consumer is a much bigger lucrative market than us gamers and Nintendo is going back to us because said market is too stupid to realize that the Wii U isn’t a add on to the Wii. Microsoft is trying to take control of that market which is why the Xbox One is what it is: not a gaming machine but a gimmick machine. And the mobile market is only growing with the recent rise in mobile phones/tablet sales this past weekend. As for Capcom, no one sole venture supports a company with the exception of Call of Duty. 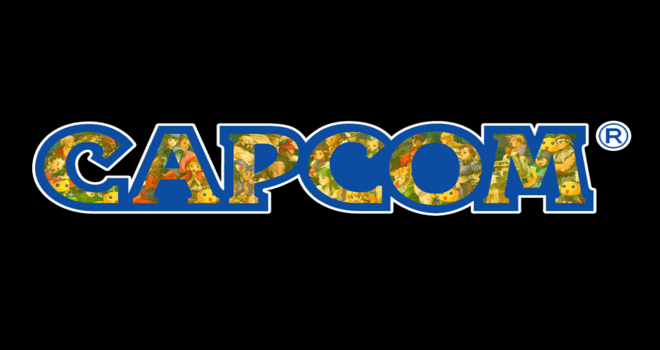 It won’t support Capcom 100% but it will take majority assuming it’s successful. Yeah, us people who actually understand games are, sadly, a minority. But the market you describe is really hard to reach, so it may not be worth the effort in the first place. It may be like a lottery jackpot, but the lottery is something that you tend to have an equal chance of winning whether you enter or not.